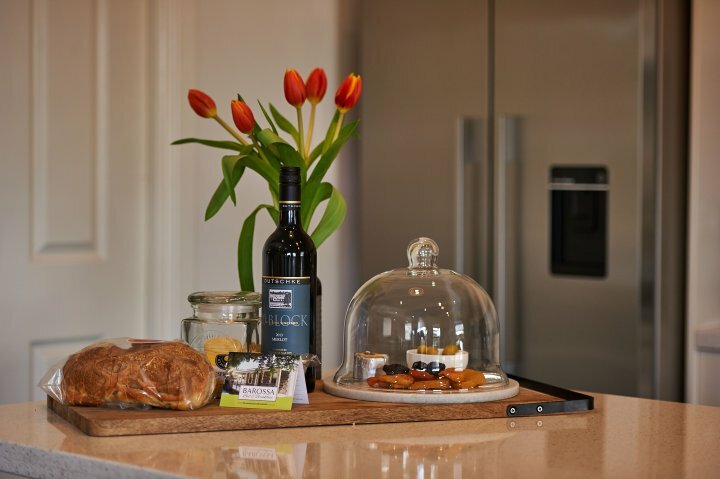 Barossa Bed & Breakfast is an advanced self contained private cottage with no hosts or other guests. 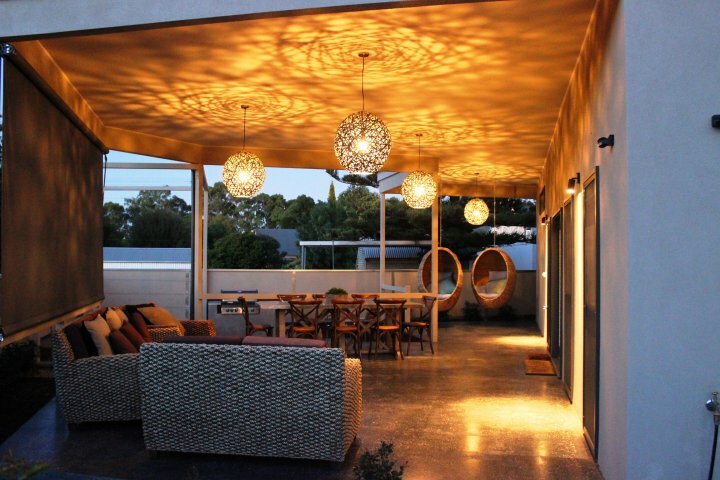 Located in the centre of the magnificent Barossa Valley. Enter via key-less pin code. Come and go as you please without the need to manage keys. 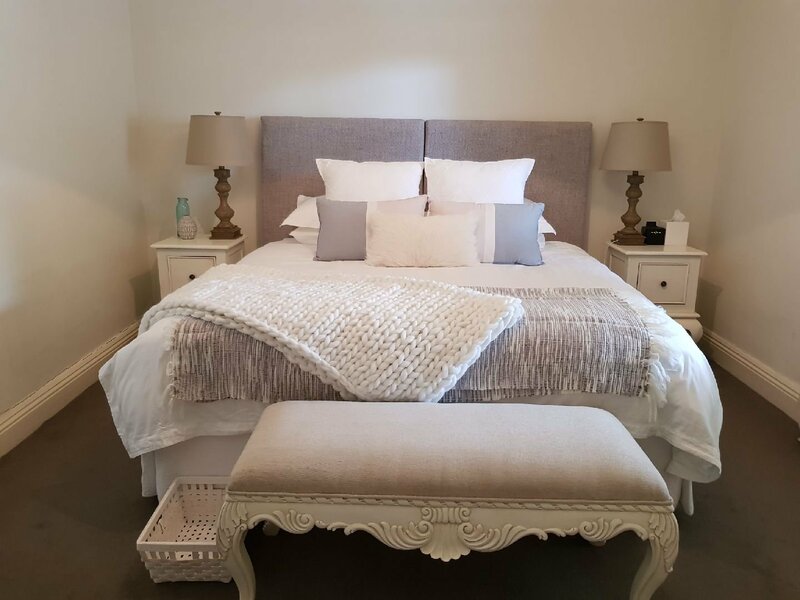 Barossa Bed & Breakfast is an original 1880"s Ironstone cottage, lovingly restored and modernized with all the sophistication and comforts you expect in luxury accommodation. Three beautiful king size bedrooms each with king beds (one can be separated into two singles), adorned with fine linen can accommodate up to 6 adults. Thick soft bathrobes are yours to use throughout your stay, while the slippers are complimentary. 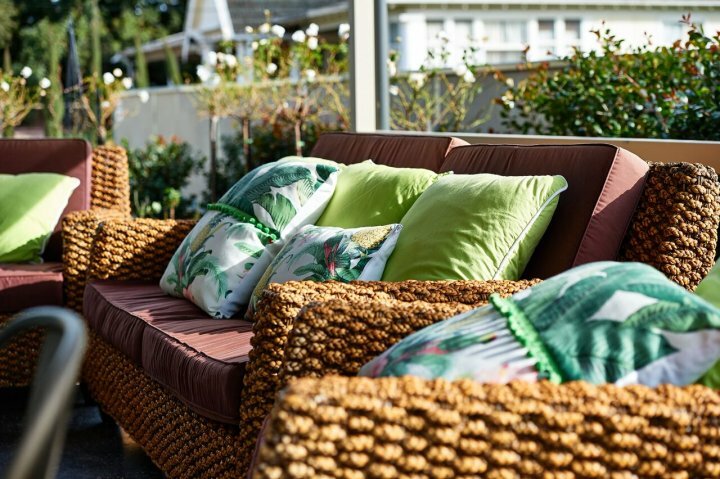 At Barossa Bed & Breakfast you can relax and unwind in our outdoor alfresco living area. Whether it's curling up and reading in one of our rattan hanging pod chairs, preparing a BBQ with family or relaxing in the lounge or dining areas. Many local events pass by the front door so pull up a chair and watch attractions like the Vintage Festival (April), Barossa Christmas Parade (Dec), and The Tour Down Under (Jan). 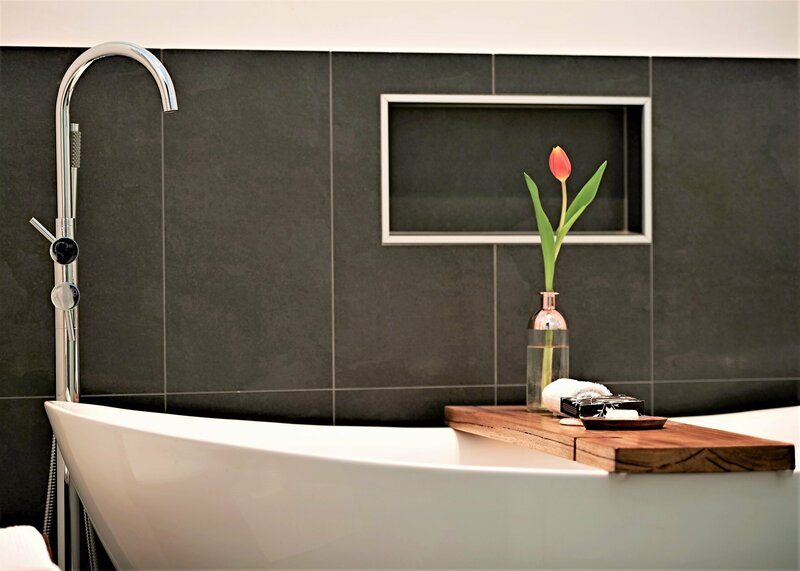 We look forward to making your stay in the Barossa as enjoyable and comfortable as possible. Barossa Bed & Breakfast provide a wall mounted I pad for your use and convenience. We have a study desk located in the lounge area that you are welcome to use. Charge devices via power point or USB plug. Free high speed Wi-fi available, the password will be located on I pad under icon Wi-fi password. 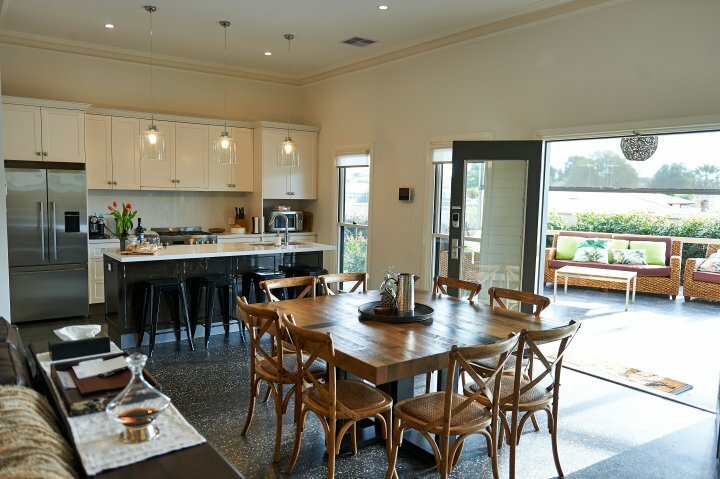 Private Check in- Barossa Bed & Breakfast is an advanced self contained private cottage with no hosts or other guests. Enter via keyless entry. (The last 6 digits of your supplied mobile number will be your password in for the durations of your stay with us). Come and go as you please without the need to manage keys. Adults- extra adults charged $80 per person per night. Children (2-16yrs) are welcome, charged at $40 per child per night whilst using existing beds. Infants (2 and under) are free, if a cot is required please state this on enquiry. Guest parking for two cars is located via driveway on the left hand side of the property, or conversely street parking out the front of the house. 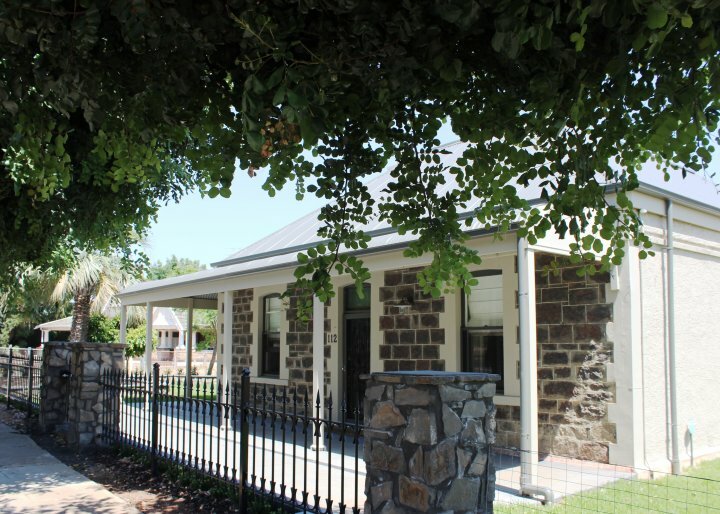 Located 55 minutes from Adelaide Airport, Barossa Bed & Breakfast is easily located in the main street of Tanunda. 112 Murray Street, Tanunda 5352, South Australia. 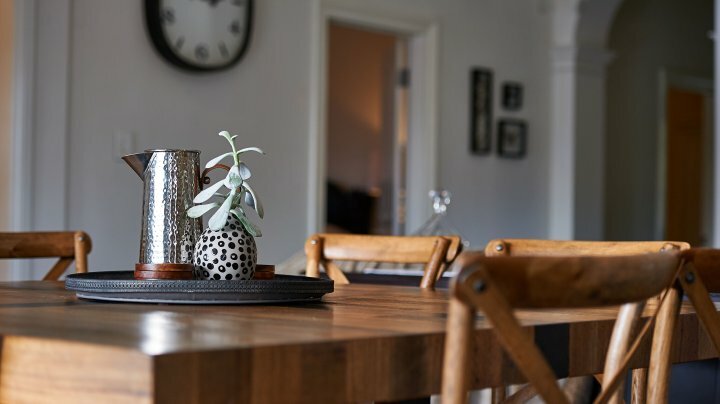 Approximately a 180m stroll to main street Tanunda where you can browse boutique shops, sit and relax at cafe's, and dine in some exceptional local restaurants. There are over 150 wineries in the Barossa Valley, most local wineries are a only a few minutes drive away. You can sample some of the best wine available in Australia, and view the best of the beautiful Barossa Valley at the same time. If you require assistance please visit The Barossa Tourism Centre, Murray street, Tanunda (approx 400m from BBB), staff are more than happy to give their specialty advice and local knowledge.